The sweet taste of mango is perhaps the most attractive feature of this fruit, but this fruit has multiple health benefits that make its consumption that much sweeter! 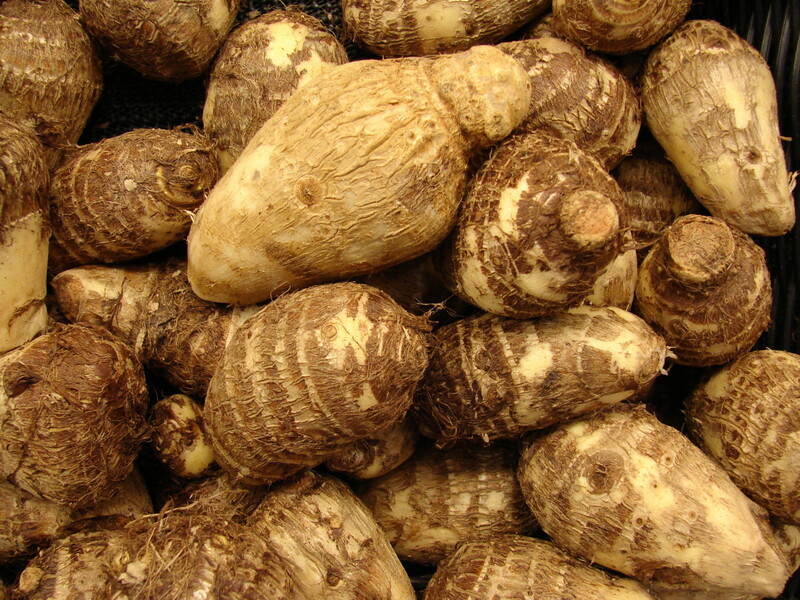 They possess a number of vitamins and minerals that contribute to overall good health. Mango is a tropical fruit that offers the body an array of vitamins and minerals including vitamin E, flavonoids, calcium, vitamin C, niacin, beta carotene, amino acids, iron, magnesium and potassium. 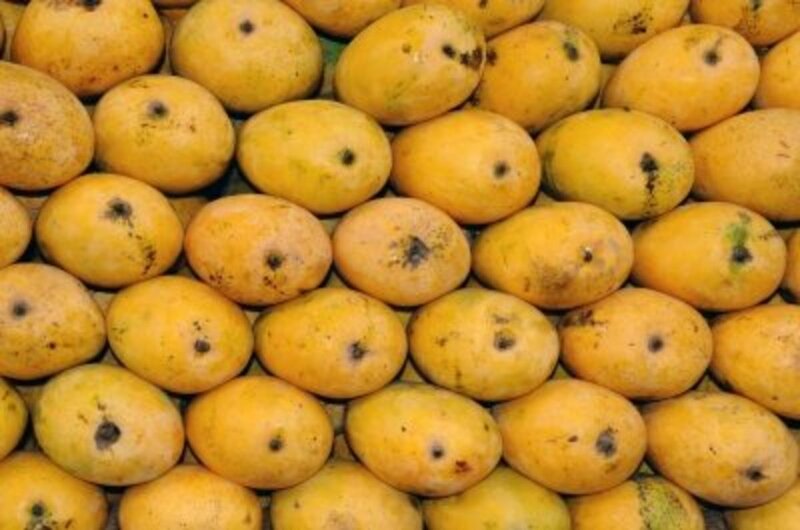 Mangoes are available in two varieties -Bright yellow or red color (India) and a pale green color (Philippines). 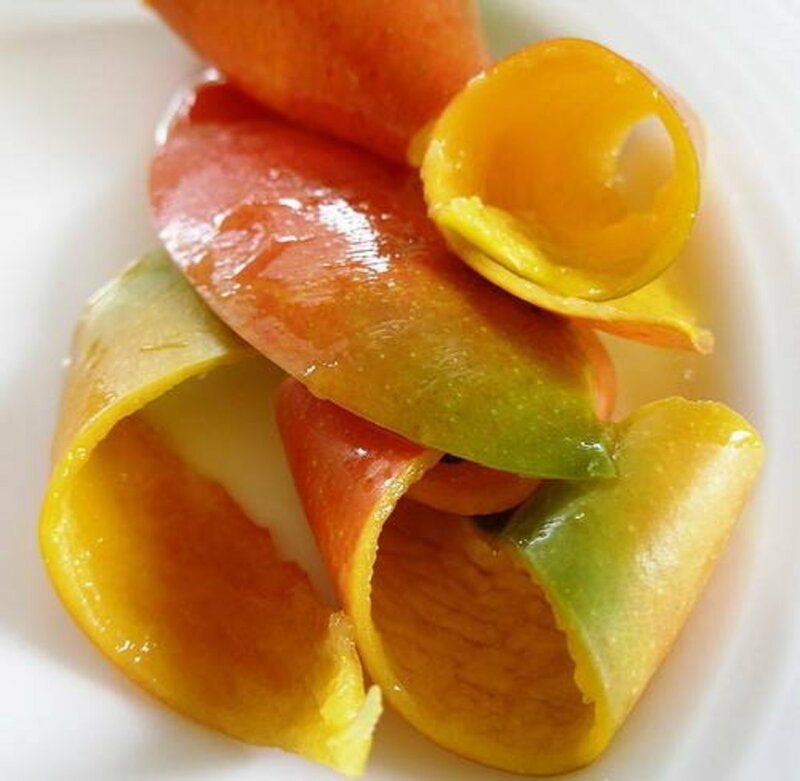 With less than 1 calorie of fat and 150-200 calories per fruit, mangoes can be eaten fresh or dried. 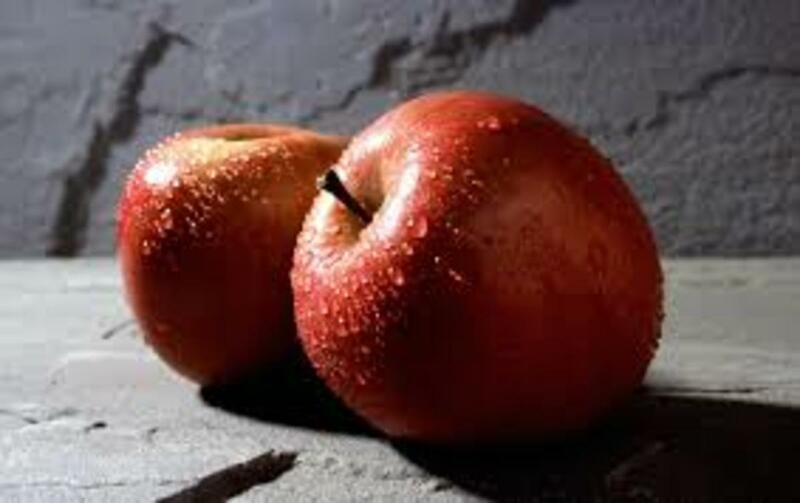 There are those who might warn against consuming more than one in a single sitting due to its caloric value! 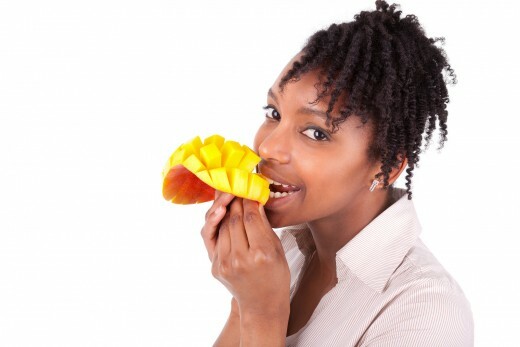 Cancer Prevention: Mangoes contain antioxidants compounds that protect against breast, colon and prostate cancers. Diabetes Prevention: Mangoes have a natural sugar. It contains 31 grams of sugar per mango but has a low glycemic load and therefore does not impact blood sugar. 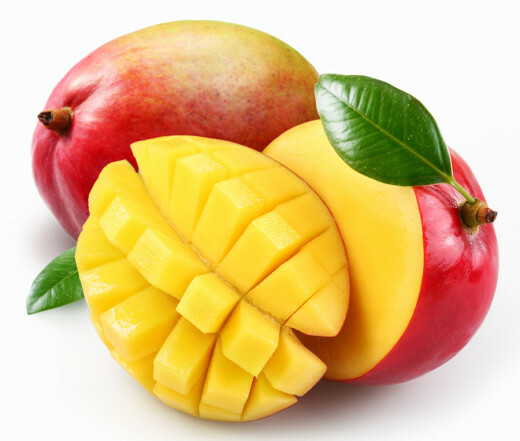 Aid in Digestion: The mango contains certain enzymes which help to break down protein and are a fiber-rich fruit (4 grams) which helps to aid in promoting a sense of fullness, relieving indigestion, relieve conditions like constipation, nausea, and generally poor digestion experiences. Mangoes Control Blood Pressure: For those who have high blood pressure, mangoes contain potassium and magnesium which are an excellent, natural way to control blood pressure. Immune System Impact: Mangoes are a great source of vitamin C which helps the body to fight against infection and oxygen-free radicals. 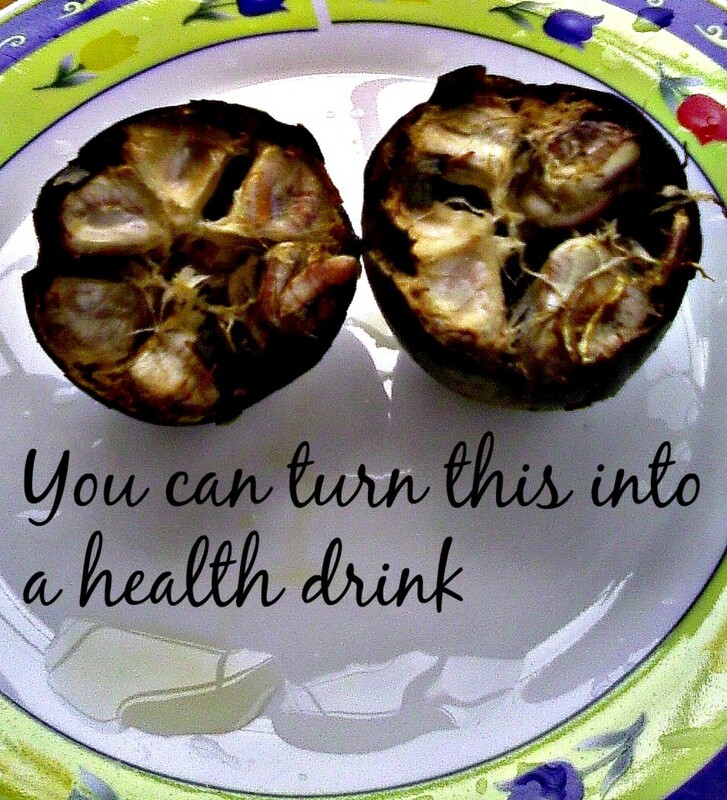 This action is essential for improving immunity and reducing the risk for disease. Cholesterol Management: Because mangoes possess fiber, pectin and vitamin C they are said to aid in the lowering of Low-Density Lipoprotein (LDL) which is also known as the bad cholesterol. 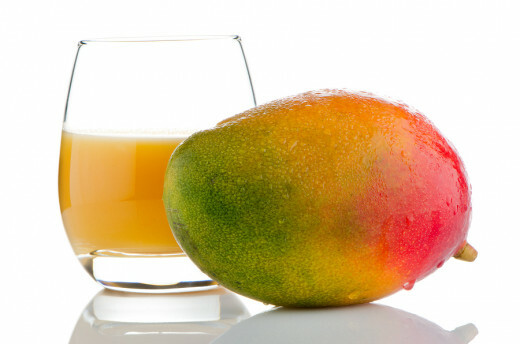 Anemia: Mango is a fruit that is high in iron and can be beneficial to people suffering from anemia. Other Interesting Tidbits: Mango has found to be effective in promoting concentration and memory, preventing migraine headaches, contain vitamin K and can assist in preventing bone fractures and promoting fertility in men and women. Mango allergies exist and therefore, it is important to know if you have a mango allergy or even suffer from allergies of other plants in the mango famil. Mangoes do contain toxins that may cause skin reactions and therefore, those who consume this fruit should consider removal of the skin of the fruit. Too many mangoes in your diet can contribute to a few unwanted side effects. Weight Gain: Too many mangoes in your diet may contribute to weight gain thanks to it being a rich source of natural sugar. 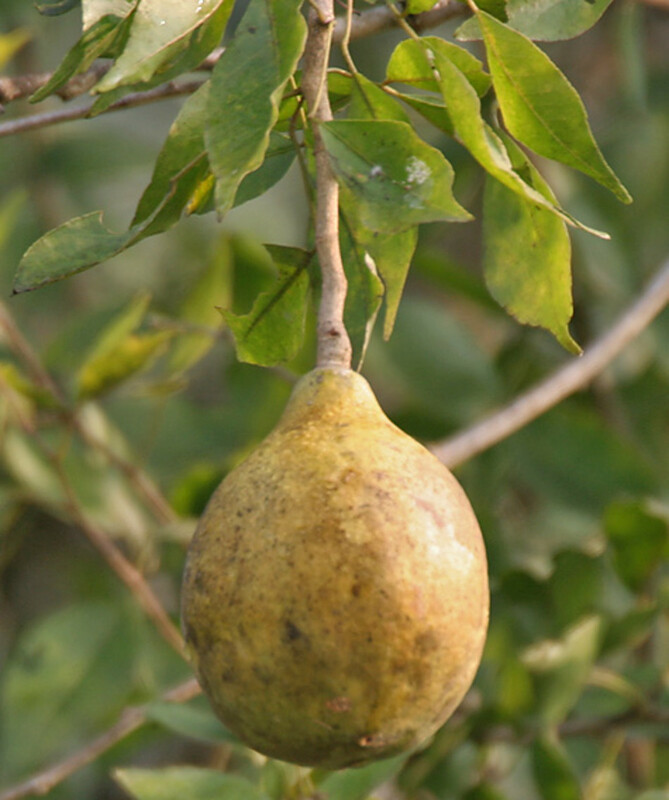 Diarrhea: Mangoes are an excellent source of fiber. Too much fiber can cause one to experience loose stools or diarrhea. 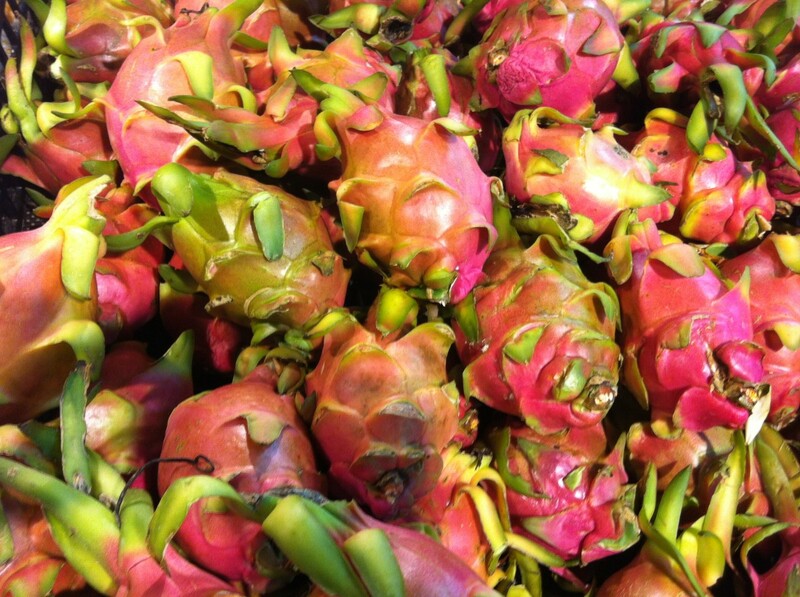 When selecting a good mango at the grocery store, you want to consider the look and smell. A good mango has a sweet, flowery smell and yields with the slightest pressure. 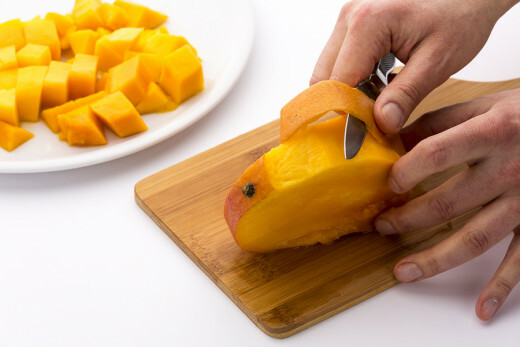 While your mango should give with a small bit of pressure, it should not feel squishy. Also, you do not want a mango that has no give as this may be an indication that this little gem is not yet fit fo consumption! 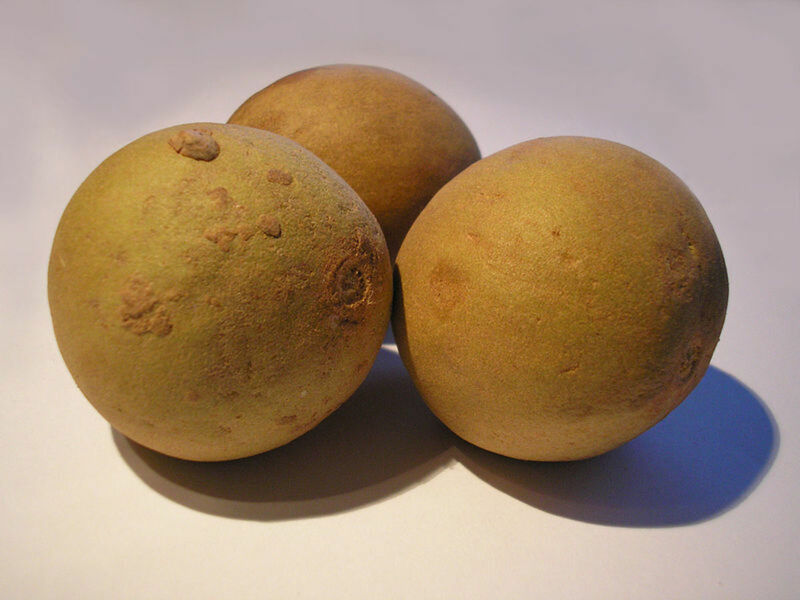 A mango that has a fermented or turpentine smell should be avoided as should any that have loose, shriveled skin.